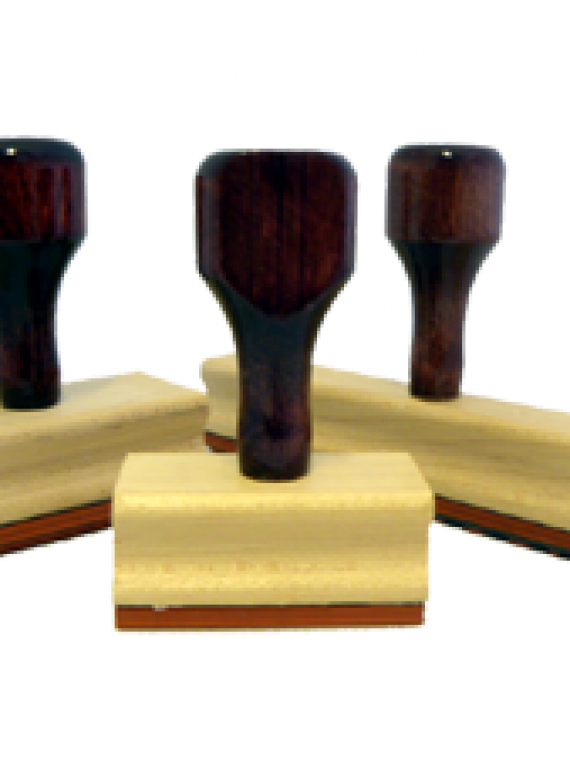 We are a professional rubber stamp and company seal maker in Lagos, Nigeria. 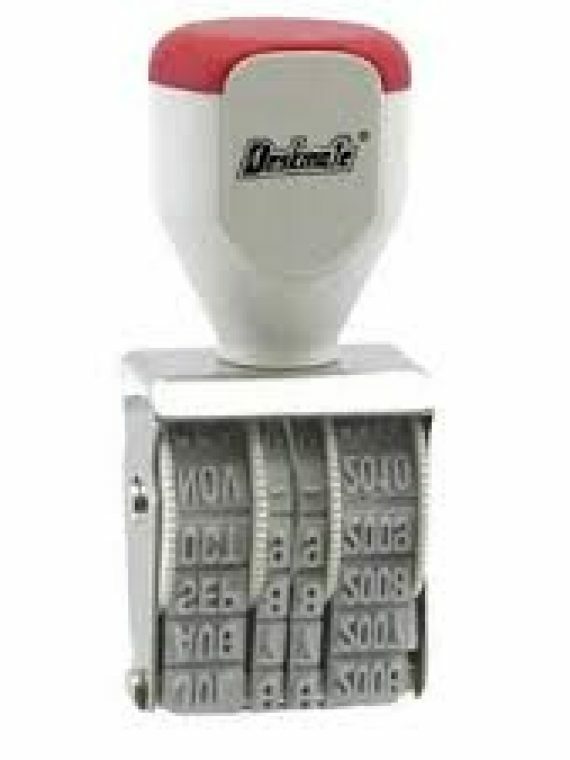 We make all types of rubber stamps and company seal and we deliver to any part of Nigeria including Abuja and Port Harcourt from our head office in Ikeja Lagos, Nigeria. 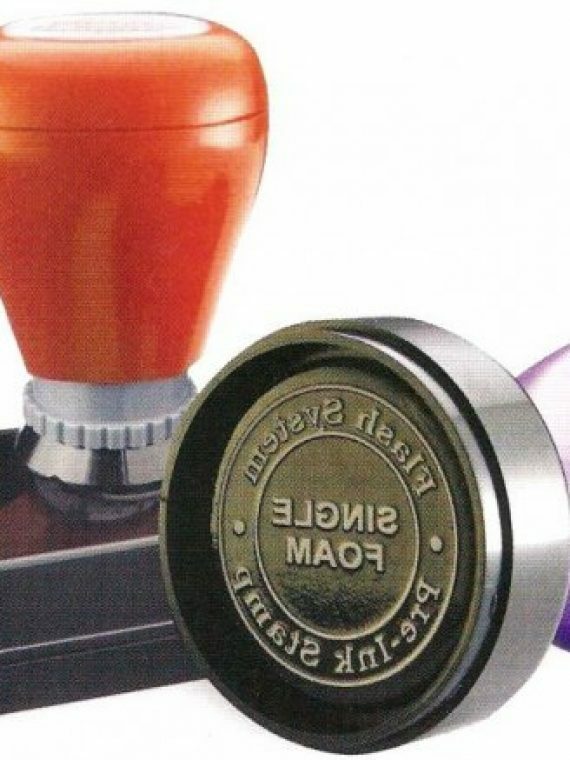 Lexoft Media Limited produces a complete range of Regular rubber stamps, Self-inking Rubber stamps, Pre – inked rubber stamp & metallic corporate seal. 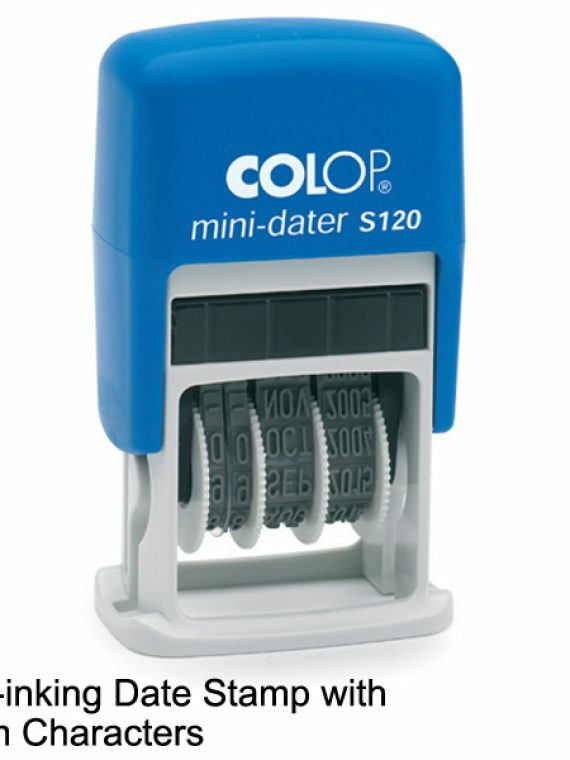 Whether you are looking for office stamp, school stamp etc. 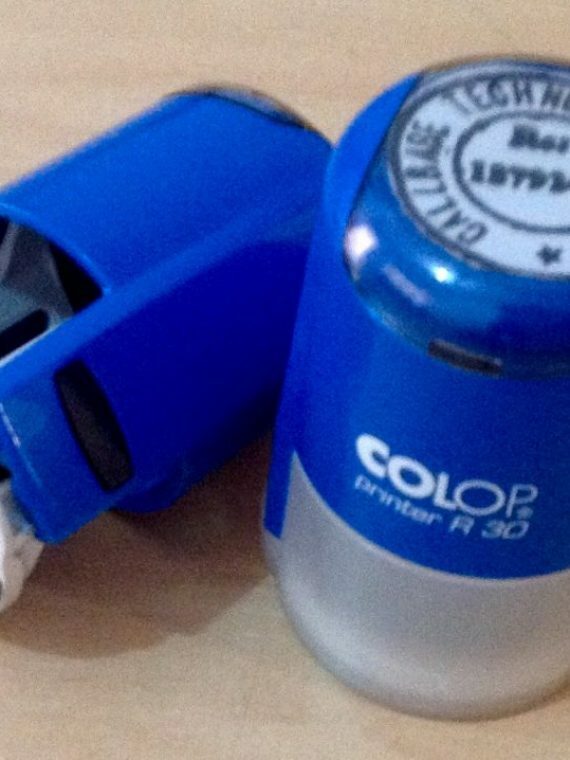 We offer very popular brands from colop to trodat and we are committed to providing products and services which consistently offer value in terms of price and quality.